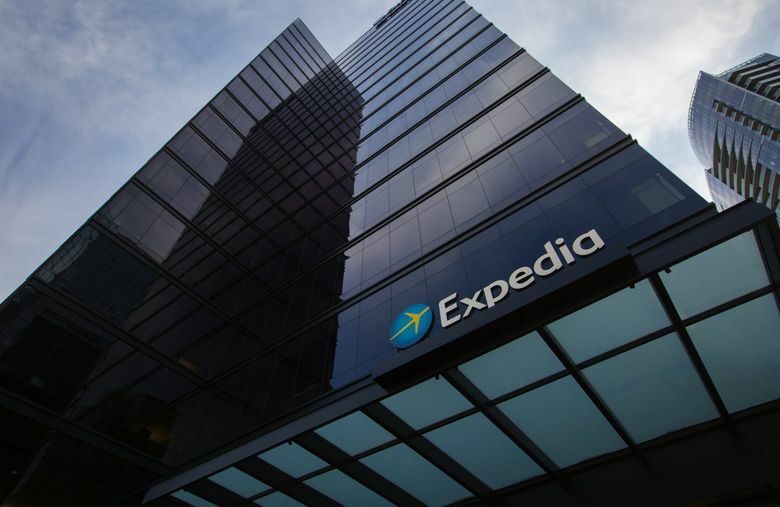 Amazon will occupy the soon-to-be-former Expedia headquarters in downtown Bellevue beginning in 2020. The tower will give Amazon room for a total of about 4,500 workers in the city. 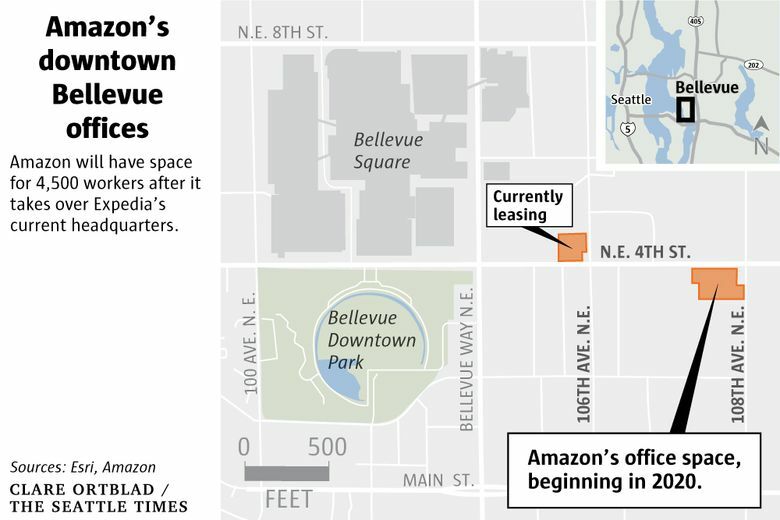 Read more about Amazon and its second headquarters plans.